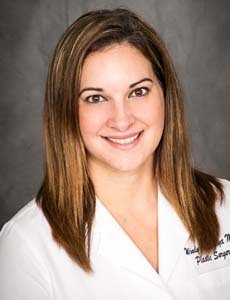 Dr. Sena Cantas Orsdemir is an endocrinologist who treats kids and teens in Orange County. 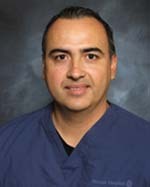 She on staff at CHOC Children's. 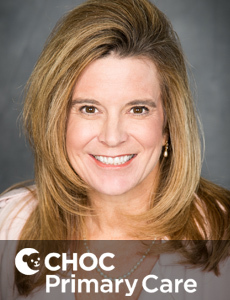 Dr. Sarah O'Loughlin is a board-certified pediatrician and sees patients at CHOC Children's Hospital in Orange. 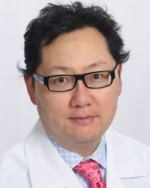 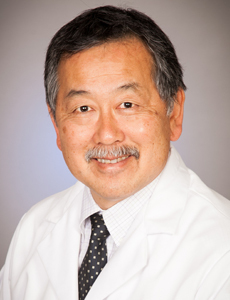 Dr. Keiichiro Omori is a board-certified pediatrician and sees patients at CHOC Children's Hospital in Orange. 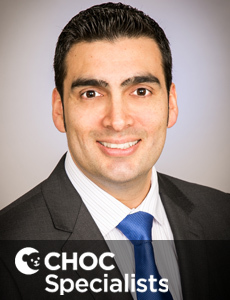 Dr. Ounjian is a board certified anesthesiologist who provides care for infants and children undergoing anesthesia at CHOC Children's.